Studio Inma Bermúdez – RED DOT DESIGN AWARD. 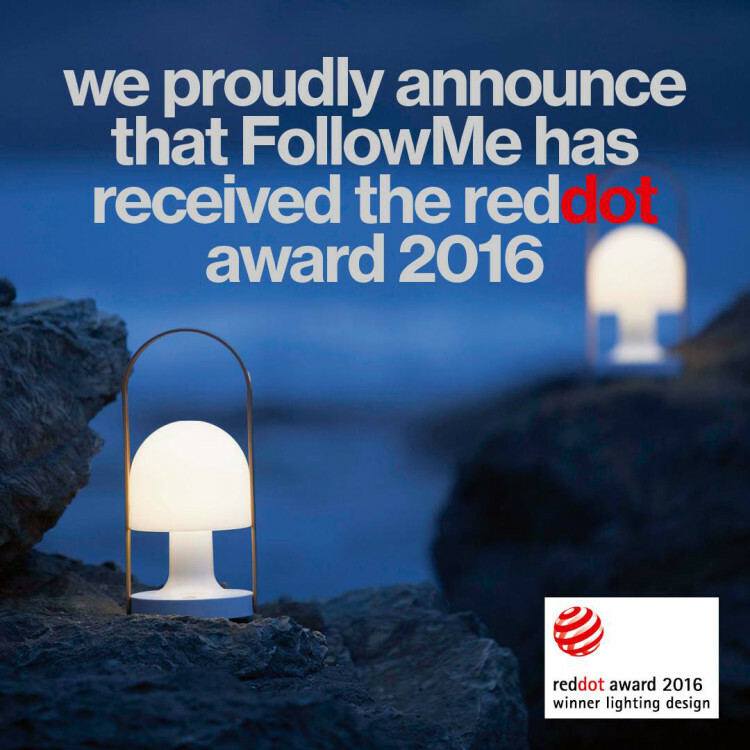 It is an honor to annouce that our “FollowMe” has been awarded with one of the most influential design awards. Thank you to the Red Dot Award jury for the recognition! !